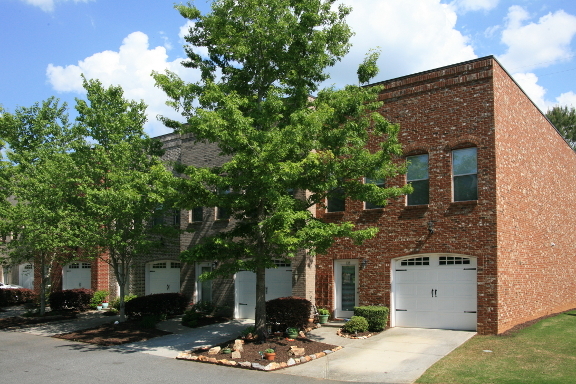 Riverwalk is a handsome community of brick construction townhomes with single car garage parking in Canton at the Etowah River. Enjoy all benefits of a home located near Heritage Park, Etowah Park, Boling Park, Hickory Log Creek Reservoir. Love living near the Heart of the City of Canton, and minutes to the Hickory Log Creek Reservoir, and beautiful Lake Allatoona. Commuters will appreciate access to travel routes along Ball Ground Highway, Riverstone Parkway, and I-575.